Home » Direct Selling » What is Direct Selling?  Direct selling is the marketing of consumer goods and services directly to consumers on a person-to-person basis, generally in their homes or the homes of others, at their workplace and other places away from permanent retail locations. Direct selling offers customers the opportunity to see, test and judge a product at their leisure in their own homes or among friends. All goods are delivered directly to the customer. It is especially useful for consumers in rural areas and small towns, making available goods and services not provided through outlets in the area. on a party-plan basis (selling through explanation and demonstration of products to a group of prospective customers by a direct seller usually in the home of a hostess who invites other persons for this purpose). Some direct selling companies use Single Level Marketing structure, where direct sellers, selling goods or services to the consumers, are not distinguished into certain levels, and where their remuneration is based just on their own sales. The other companies use Network or Multi-Level Marketing structure, where goods and services are supplied to consumers for final consumption through sales made by a network of independent direct sellers. These direct sellers may receive remuneration based on their own sales of goods and services to consumers, and from the sales to consumers generated by their network of other independent direct sellers who have been recruited and trained in the business. Direct selling is a form of non-store retailing. 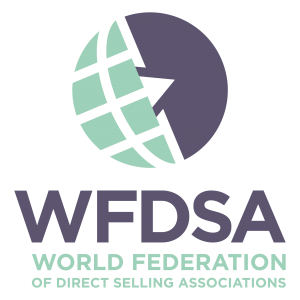 Direct selling IS NOT selling by Internet, by telephone or mail order without the simultaneous physical presence of the direct seller and the consumer. These sales methods are forms of distance selling. Distance contracts are concluded through the exclusive use of one or more means of distance communications. Network or Multi-Level Marketing has nothing to do with prohibited pyramid schemes. Pyramid schemes usually do not have any product and earnings of the participants’ depend on the inclusion of other individuals in the scheme/structure, but not on the sale of goods and services to the end consumers.